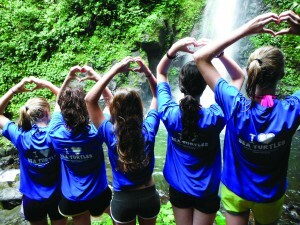 Join Sea Turtle Camp for our 14-day Costa Rica Teen Sea Turtle travel adventure! Experience the awe-inspiring sites and awesome adventures this country has to offer. Sea turtles abound in Costa Rica! With 5 of the world’s 7 species found here,the beaches and waters are full of turtle observing opportunities! Travel to the Caribbean Coast during one to the most active green sea turtle nesting aggregations in world and assist a long-term research project with nightly beach patrols. As one of the safest and easiest international travel destinations in the world, Costa Rica is a sustainable country, that focuses on creating greater equality of wealth among citizens and protecting their natural resources. Over a quarter of the country is set aside for conservation! During this Costa Rica teen sea turtle adventure, you’ll learn about the local language, culture and ecology as you journey throughout the country with teens, ages 14-17, who are passionate about sea turtle conservation! Fly into the San Jose airport and begin your camp session staying at the University of Georgia’s facility in Monteverde. Sleep in cool eco-lodges, while you immerse yourself in the local culture and learn about the natural environment in the Monteverde Cloud Forest Reserve. Then, you’re off on an eco-travel adventure! Zip-line through the rainforest, hike to a waterfall and then grab your PFD and paddle to raft down the Pacuare River. 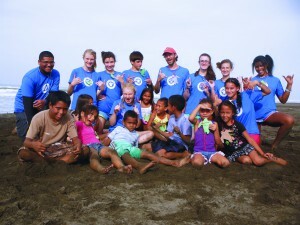 Hands-on Experience: Costa Rica Teen Sea Turtle Adventure! Next, you’ll travel to the Caribbean coast to volunteer hands-on with sea turtles at La Tortuga Feliz. Arrive during leatherback and green sea turtle nesting season to work hands-on with sea turtles. Throughout this unique opportunity for teens, you’ll work at a sea turtle hatchery, conduct morning and evening sea turtle patrols on the local beach, spend time with recuperating sea turtles at a turtle rehabilitation center and learn Spanish from native speakers. Please click here to learn more about the program or to enroll! 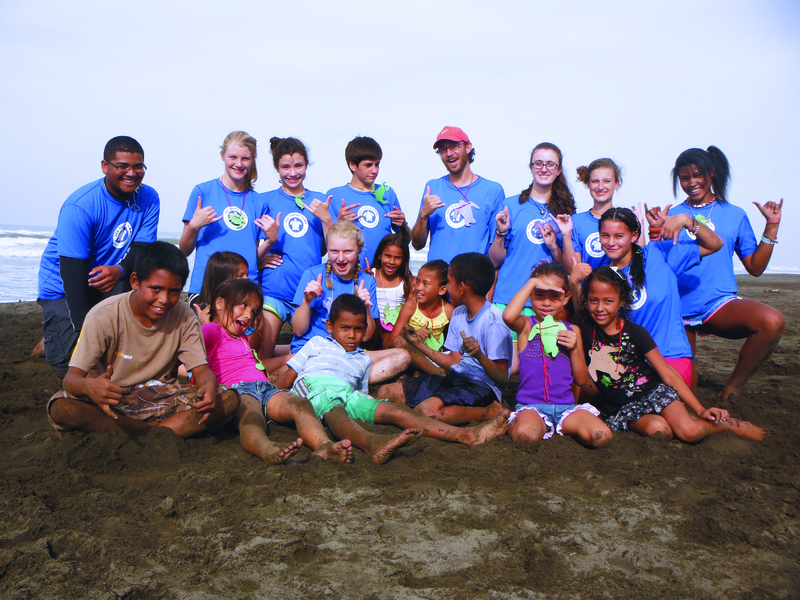 For any questions about Sea Turtle Camp’s Costa Rica teen sea turtle program for teens, please contact us. 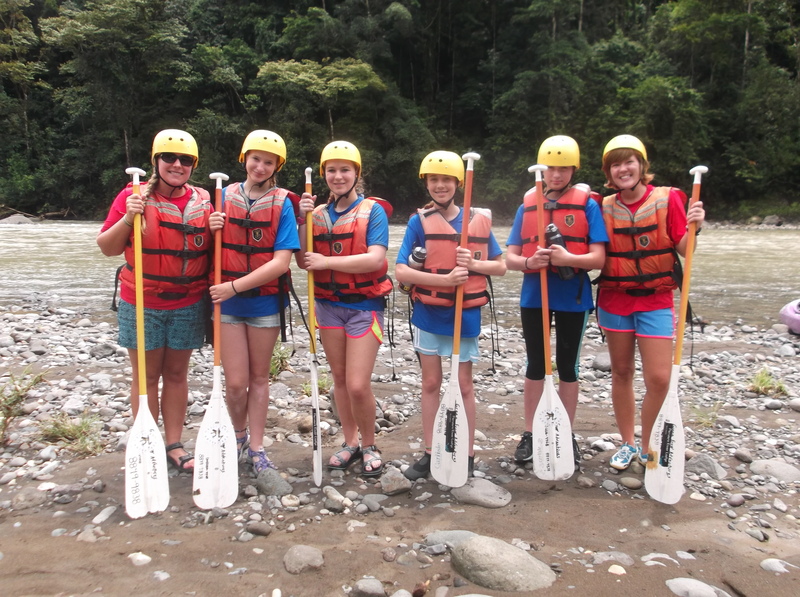 We look forward to exploring Costa Rica with you this summer!